As early as 12,08 € month financing with a maximum maturity of 12 months; total amount 144,99 €; Bound annual borrowing rate 0,00 %, effect. APR 0,00 %. These figures are also the representative example in the sense of §. 6a paragraph 4 PAngV Agencies are exclusively by BNP Paribas S.A. Niederlassung Deutschland, Standort München: Schwanthalerstr. 31, 80336 München. The Pronomic CM-100 is the first choice for any musician or home recorder. Its strong cardioid directional characteristic makes it particularly suitable for vocal and voice recording or for recording acoustic instruments, such as classical guitar, string instruments or drums and percussion. 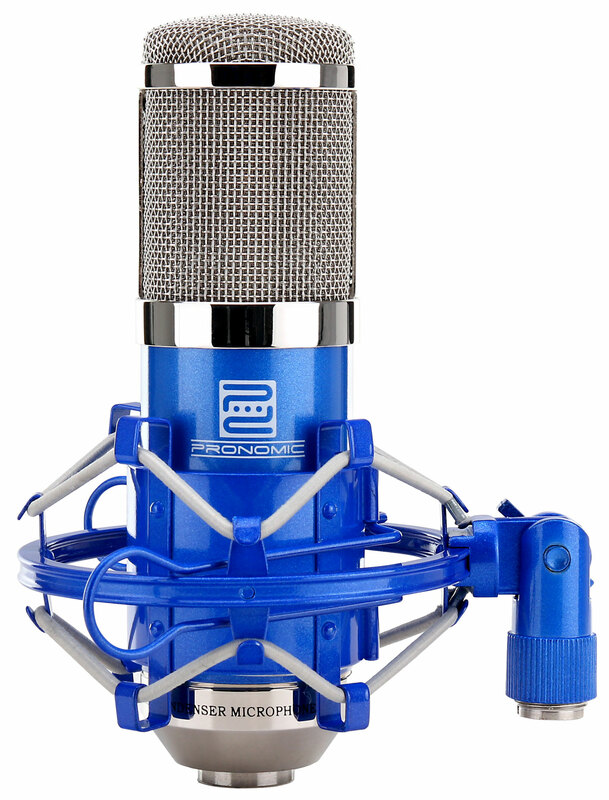 The microphone provides noise-free, smooth, warm sound and is thus ideal for professional studio applications. 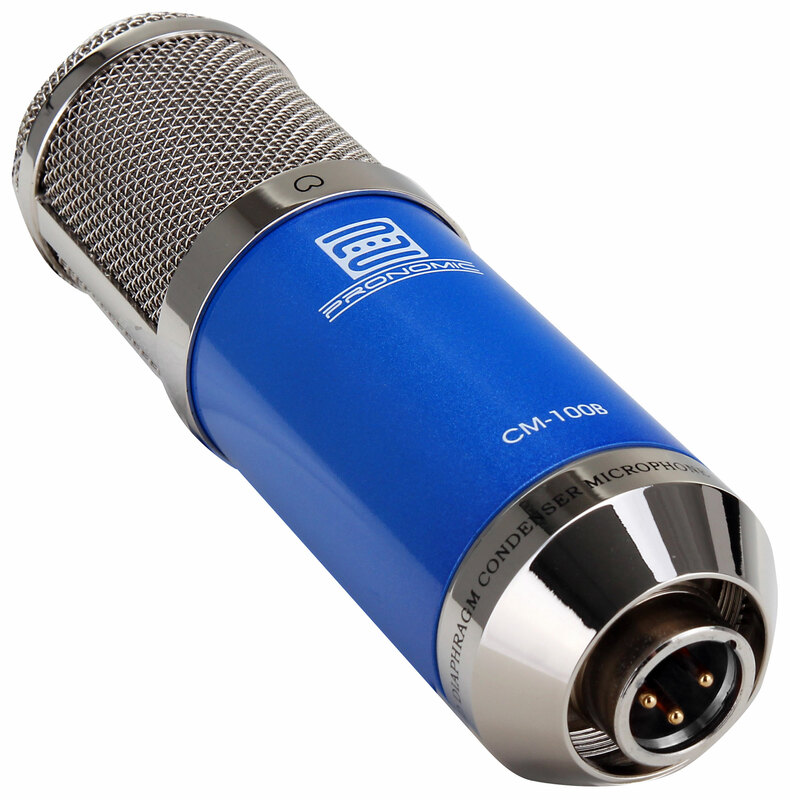 The CM-100 looks great on stage with its robust and scratch-resistant housing and stable, double-layer metal grille. With its 32 mm large, gold-sputtered diaphragm, this condenser microphone also has enough recording sensitivity to capture high-quality recordings of entire vocal ensembles, bands or orchestras. 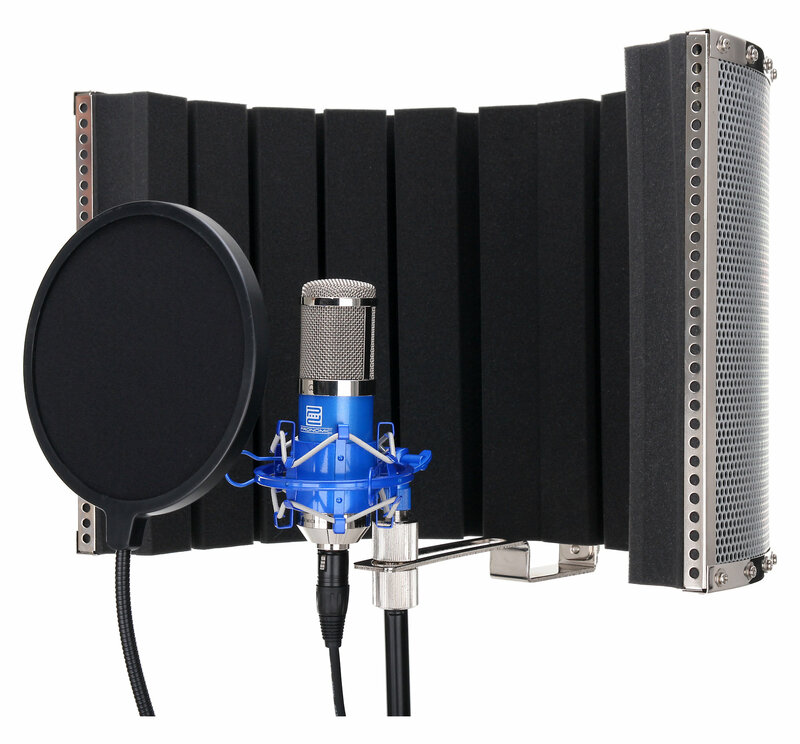 By using a second Pronomic CM-100 microphone, you can obtain a professional stereo recording. 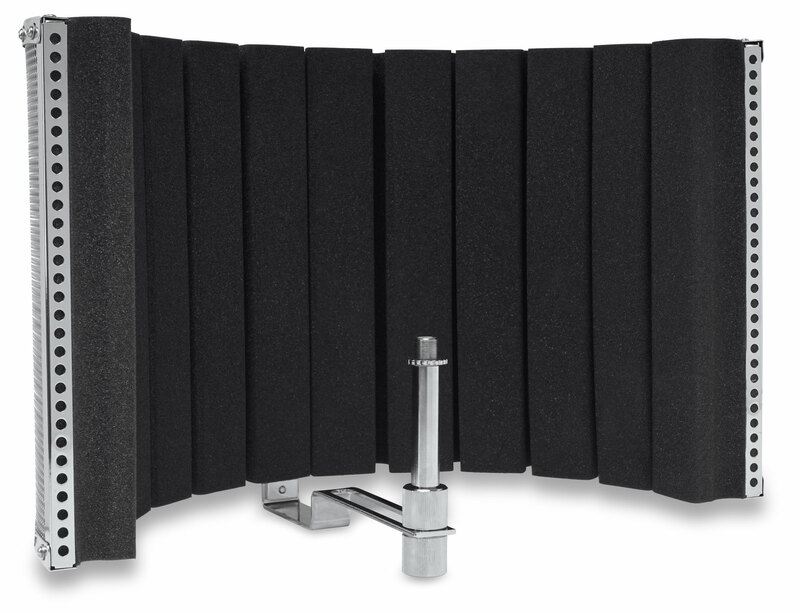 The Pronomic CM-100 is ideally suited for use in a professional studio. Thanks to the professional shock mount, background noises and vibrations are almost completely eliminated. 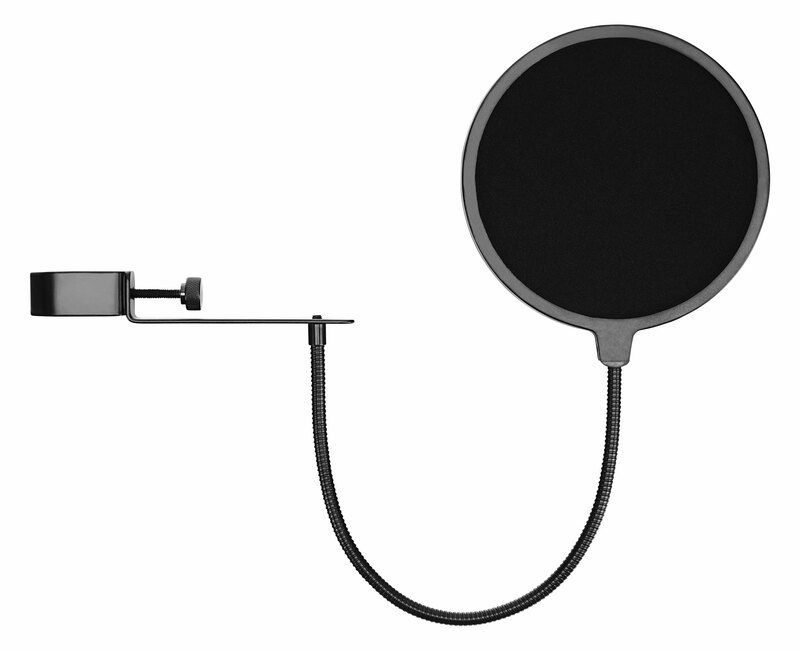 When used with an optional pop filter or the supplied windscreen, unwanted air or popping noises can also be reduced in the recordings. 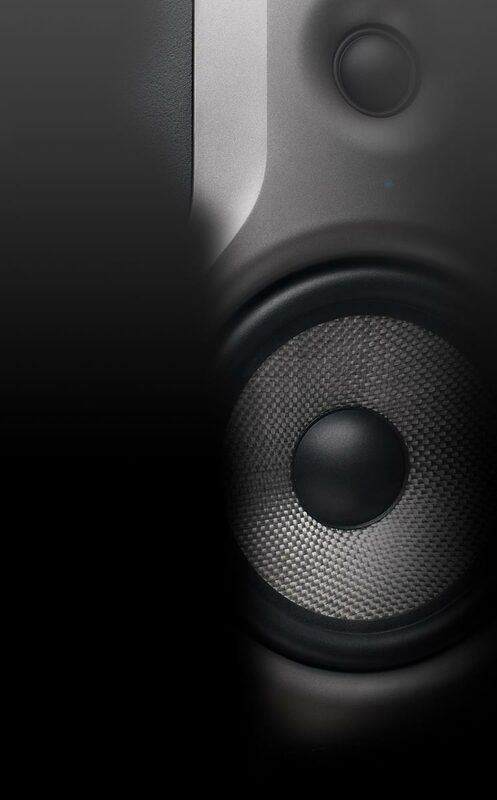 Even from a greater distance from the sound source, the CM-100 provides enough output for beautiful recordings. How can I connect the CM-100? 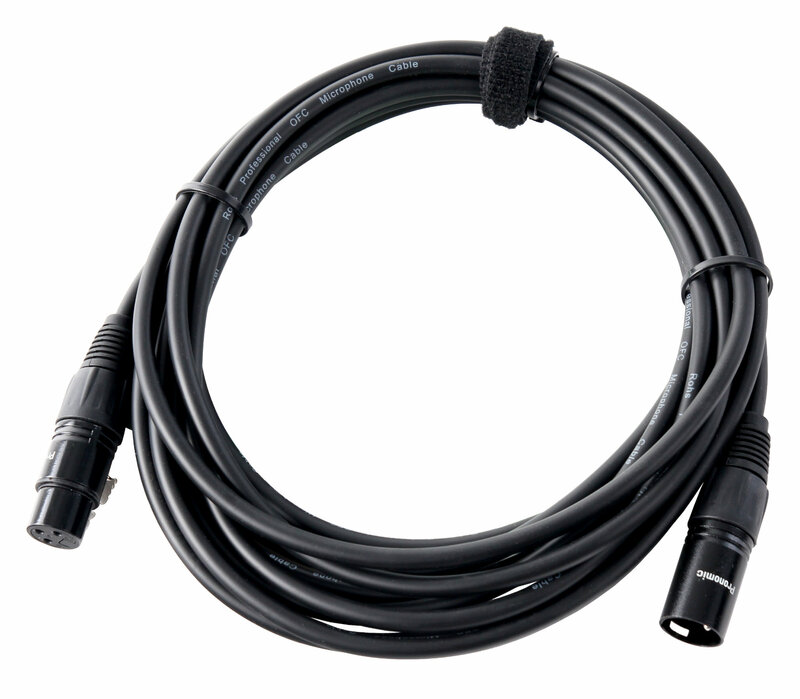 As a condenser microphone, the CM-100 needs an XLR connector with pre-amplifier and 48V phantom power.